We are the Kitchener leader in Residential Moving. Browse through our website to find our more information. Please give us a call at (519) 500-5107 if you require any additional information! When it comes to Commercial and Office Moving in Kitchener, Waterloo and Cambridge we are the clear choice. 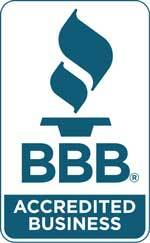 We have been working in Kitchener, Waterloo and Cambridge for many years, you can place your trust in us! When you pack up your home and put it on to a truck, that moving company is not just in charge of all of your belongings; they are responsible for transporting your whole life to a new area, oftentimes one that’s very far away. Elite Moving Services Inc. fully understands the situation that you’re going through, and it’s that customer service and empathy that has allowed us to grow from a small operation to the Kitchener Area’s leading residential and commercial moving company. We offer free, honest and upfront quotes for our services, as well as useful moving tips that will help make your moving day easier. You’ve got enough to worry about, so leave everything else to us. We are here for you on short notice, and look forward to helping you start a new life in a new and exciting place! If you are looking for a moving company that only employs the best in the business, uses the latest and best equipment, and handles your belongings with delicate care, then Elite Moving Services Inc. is the only company you can trust in the Kitchener, Cambridge, and Waterloo, Ontario area. Contact us today for your free quote, and let us help get you started on the road to your new home! 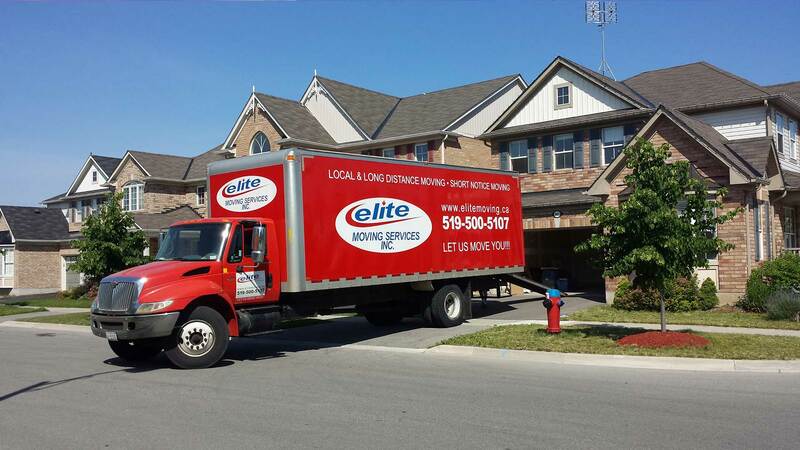 If you are planning a move and looking for a trustworthy, reliable moving company in the greater Waterloo area then contact Elite Moving Services Inc. today for a quote.